If we have been filing under the QUICK method for a number of years, are we able to switch to the SIMPLIFIED method for 2011 without any prior approval from the government? "You can revoke the election only after your Quick Method election has been in effect for at least one year. To revoke the election, complete and send Form GST74, Election and Revocation of an Election to Use the Quick Method of Accounting, to your tax services office. You have to revoke the election by the due date of the GST/HST return for the last reporting period in which you wish to use the Quick Method. If you revoke the election, you have to wait at least one year before you can elect to use the Quick Method again. 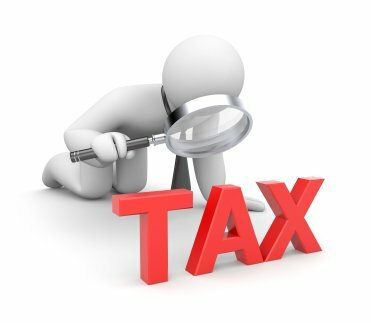 In addition, if you stop using the Quick Method, you cannot claim ITCs for any tax paid or payable on purchases you made while using it, other than the ITCs you would have been entitled to claim, but did not claim, while you were using the Quick Method." "For reporting periods that include July 1, 2010, or for any reporting period that begins after July 1, 2010, but before July 1, 2011, you can revoke your Quick Method election, even if it has not been in effect for at least one year." I have elected to stop using the Quick Method of accounting for GST/HST declarations. Do I have to file an election to start using the Simplified Method, or do I just start using it for it at least one year? Andre, I moved your question here as your question is similar to this post. You have to file Form GST74 to stop using the Quick Method. "If you qualify, you can start using the simplified method at the beginning of a reporting period. You do not have to file any forms to use it. Once you decide to use this method, you have to use it for at least one year if you continue to qualify."